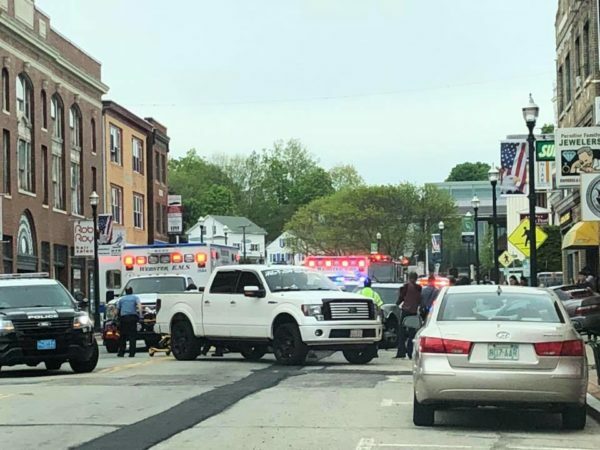 Webster Police and EMS are on the scene of a multi-vehicle accident on Main Street in Webster. The entire street was closed in the area of Subway and the Rob Roy Hair Salon as of 4:45PM on Wednesday, May 16th. Drivers were asked to find an alternate route. At least 3 vehicles were involved, and THE LAKE 940 has learned at least a few minor injuries were suffered. 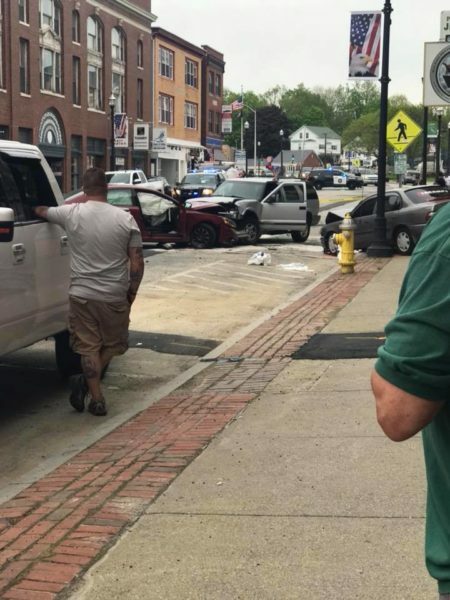 Webster Police ask if you were a witness to the the accident, to please contact Officer Bruce Hamm who is the investigating officer at (508) 943-1212 ext 1250, or at hammb@websterpolice.com. Webster Police tell us a full release will be done once the investigation is completed. If traveling through Webster Main St, find another route. Pretty nasty accident and Main St is shut down!